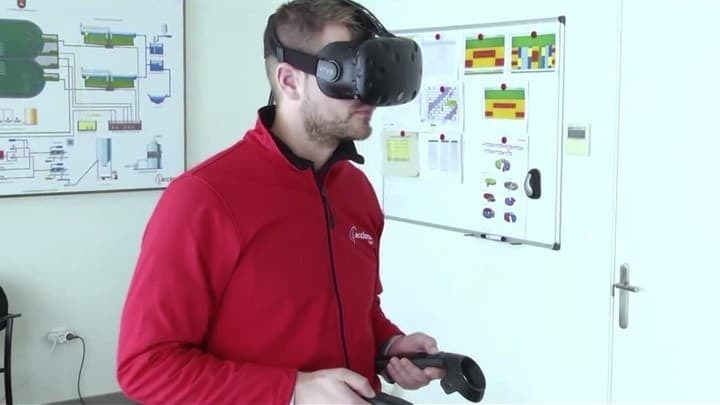 The project had the aim of improving through the advanced technologies of data visualization, the control of the processes developed in the plant, and consequently, to improve the decision making. 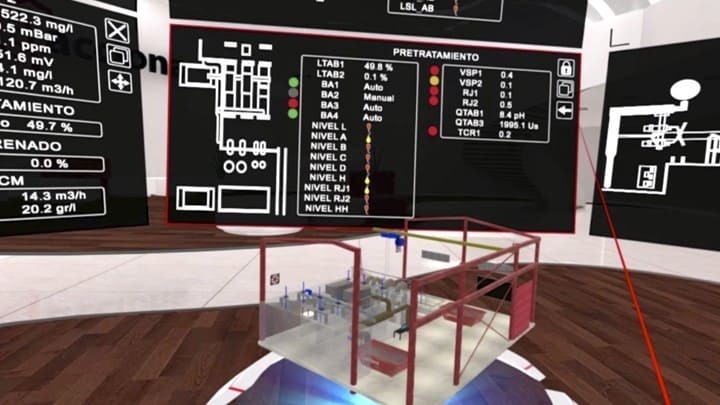 In order to accomplish this objective, it has been developed a virtual control center interconnected to the SCADA system, that allows operators to access real time data of the different devices of the plant. 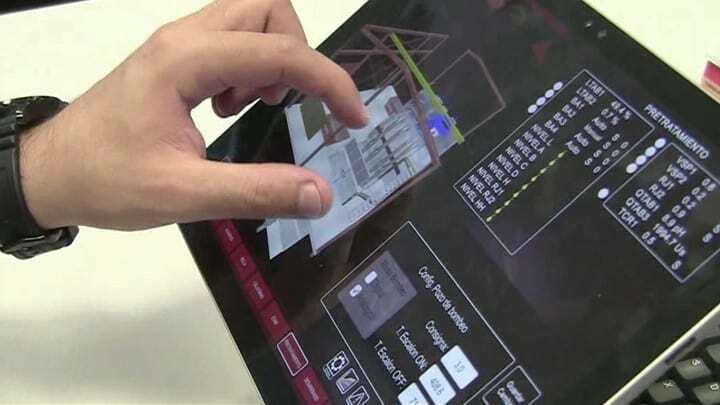 Through different display devices such as tablets and augmented reality and virtual reality glasses, the operator can visualize the data on an interactive digital model and even modify operation variables. 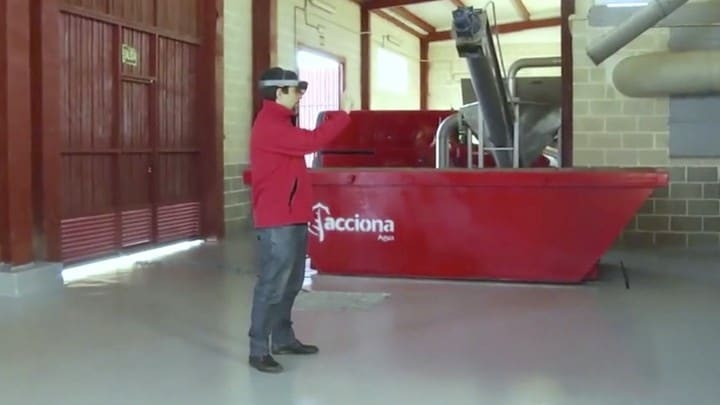 Due to the implementation of the project, it has been possible to improve the efficiency of the plant and to provide its managers with more effective tools to make decisions.